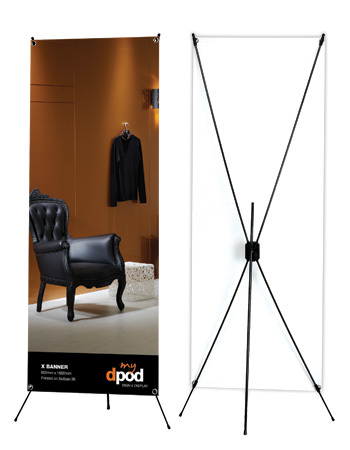 yet effectively attract your potential client’s attention at ur event. 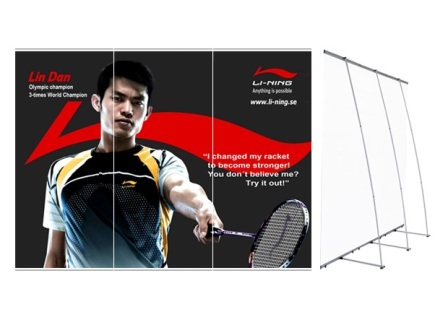 We capable ship it to Worldwide , LOW or BULK QTY always welcome to Contact us ! 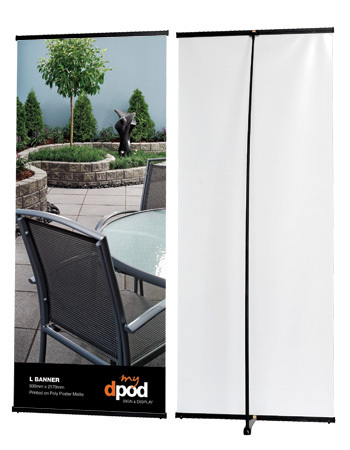 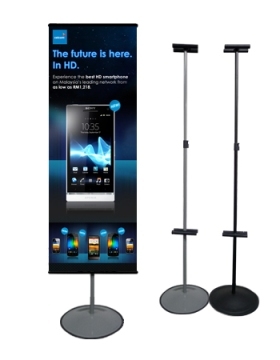 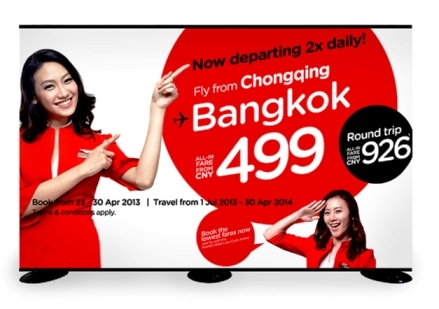 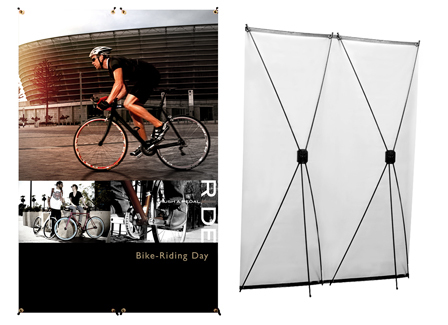 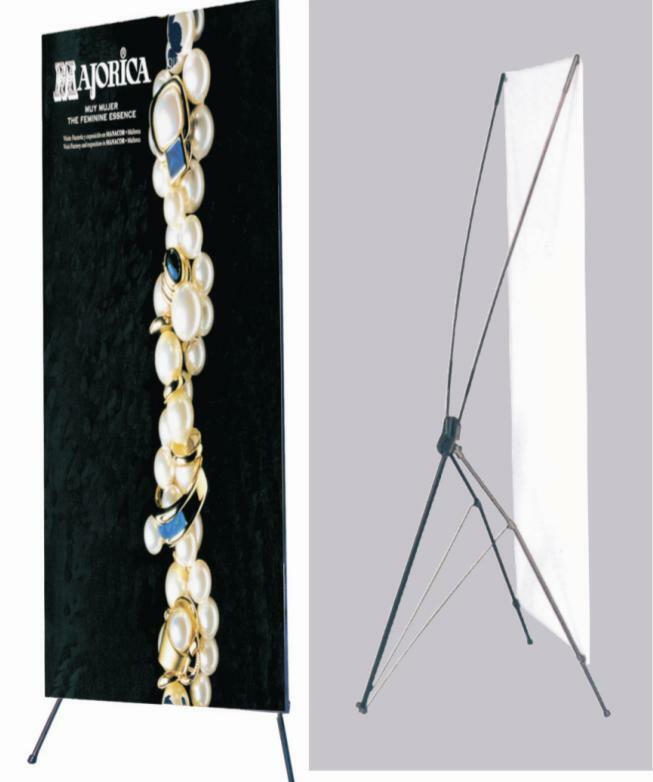 Banner stands offer a great opportunity to display additional graphics and information at a trade show. 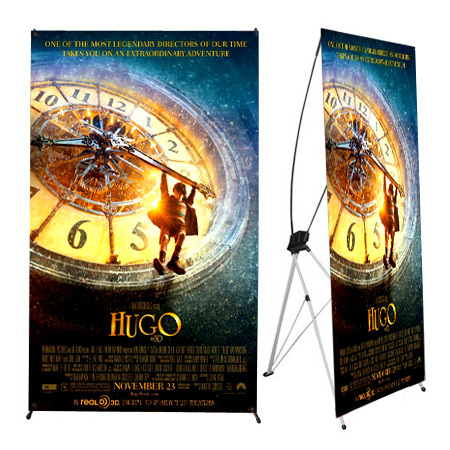 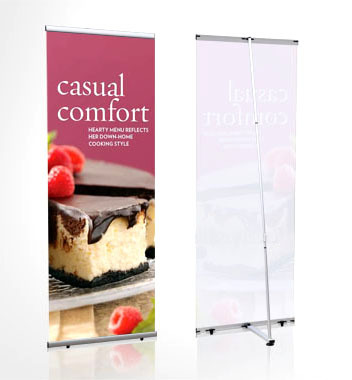 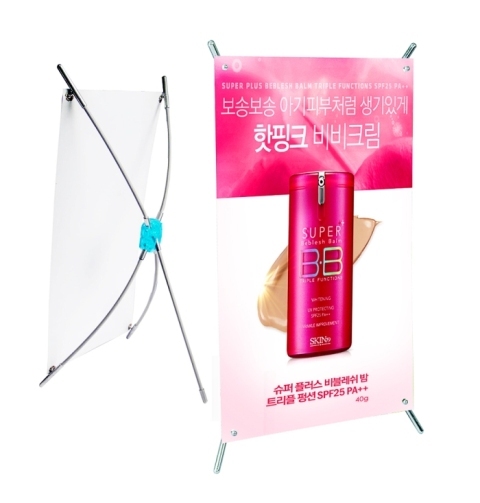 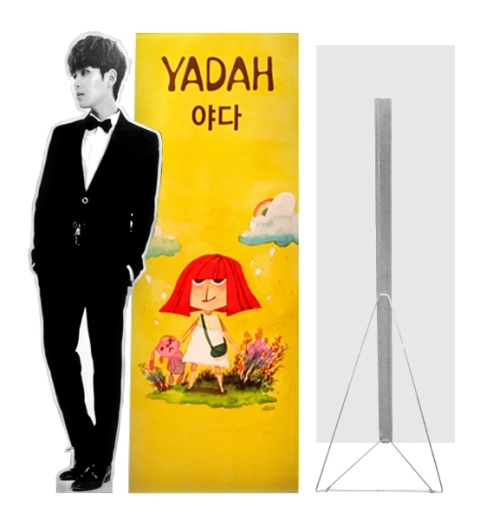 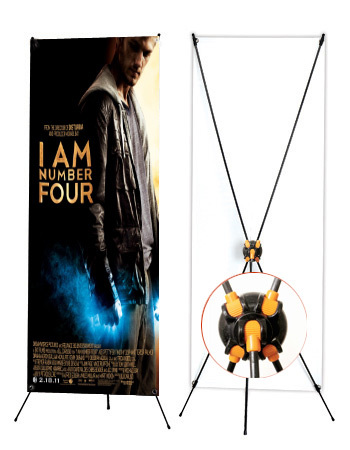 Whether you are using a banner stand to attract attention in the lobby, to highlight a new product or as a standard part of your trade show display, retractable banner stand displays are a great choice.